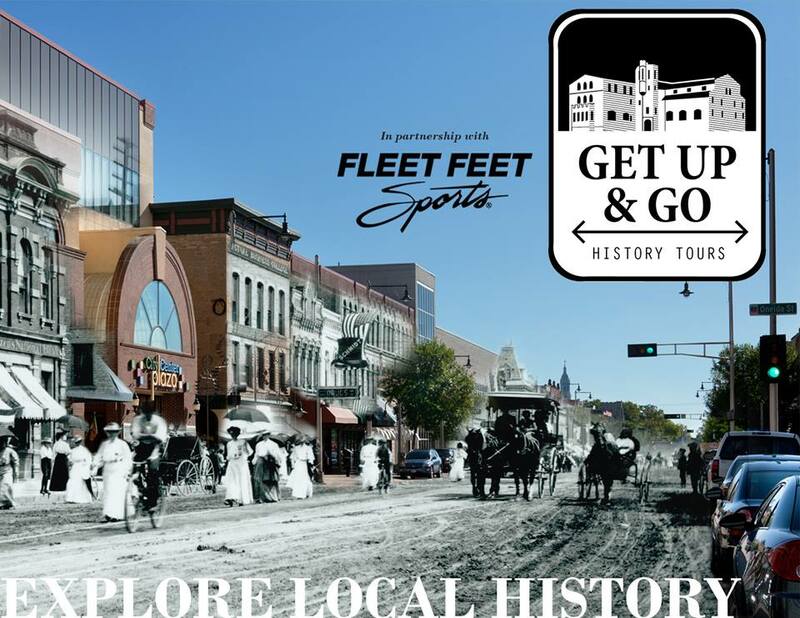 Get Up & Go with The History Museum at the Castle...and Fleet Feet Sports Fox Valley! We are excited to partner once again in 2016 with the History Museum at the Castle for a fun schedule of walking & biking tours of local history. There is no better way to explore our region than learning about the past and present in this fun and interactive series. To register, please contact Curator Emily Rock at emily@myhistorymuseum.org or (920) 735-9370 x.115. Or register online here on the museum's Web site. Don't wait: Some of the tours have sold out!